The best part about working in travel healthcare is that you get to handpick where you will live each season. This way, you don’t have to be stuck in the snow if you don’t want to. Or, if you hate hot and humid summers, you can escape. With winter upon us, you’re probably searching for your dream assignment – whatever that means to you. No matter your preference, there are some amazing winter destinations available right now on AlliedTravelCareers in a variety of allied health specialties. 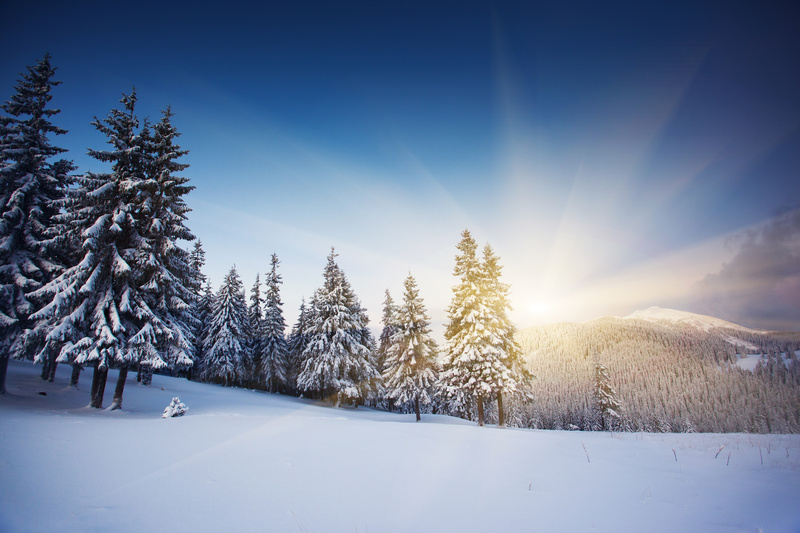 Check out our list of top winter destinations for travel therapy assignments! If you’d like to head out west, you can pick between a warmer climate or a wintry one. For example, in Arizona you can take a travel assignment in a place like Phoenix, where you’ll experience mild temperatures and sunshine. If you like winter, check out assignments in Flagstaff, where you’ll be in the mountains and get to experience snow and all the winter sports that go with it. The great thing about taking an assignment in Arizona is that if you play your cards right, you can stay in your dream destination but still have the flexibility to check out some other parts of the state while you’re there. 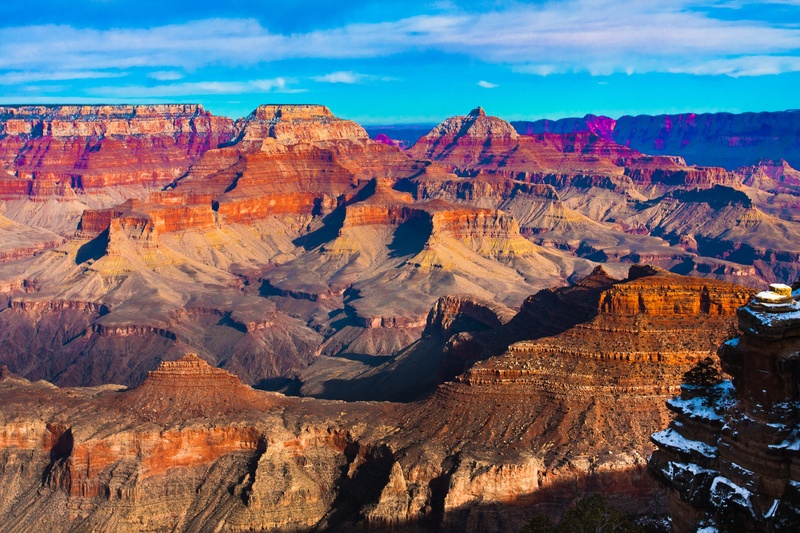 Aside from amazing natural wonders, such as the Grand Canyon, Arizona is also known for eclectic food options and a strong Native American presence. While our mind is already out west, let’s talk about Colorado. This is the dream destination for someone who loves winter weather and winter activities. Select an assignment in the heart of the Rocky Mountains, where you’ll be close to some of the best ski resorts in the country. Here you’ll find many small, quaint mountain towns to welcome you and breathtaking nature to explore. There are larger cities in Colorado as well, such as Denver, which is right on the edge of the mountains. As a popular tourist destination, you’ll find lots of delicious restaurants and craft breweries to enjoy, too. If you don’t mind lots of snow, you should check out travel therapy assignments in Colorado. For those of you who prefer the east coast of the country but still love the snow, check out Vermont. This state is one of the least populated states in the country, which will give you the unique experience of working a rural travel assignment. Yet, there’s plenty to do in the winter if you love winter sports like skiing and snowboarding. Similar to Colorado, there are plenty of mountain towns to explore, craft beers to sip on, and food to taste. Browse the available travel assignments in Vermont today. The state of New York is another of the popular east coast winter destinations for travel therapy assignments. Most people, when they think of New York, automatically think about New York City. Of course, if you like a very big, busy city, this is an option for a travel assignment. However, the state has so much more to offer, like many small towns in rural areas, popular wine-tasting destinations, and Niagara Falls. Keep in mind that winter in New York is not for the faint of heart. You’ll get feet of snow and nothing will close. Only true winter-lovers should look for winter travel assignments in New York. Ok, now for those of you who don’t like snow days, bundling up, and temperatures that make your face hurt, let’s head south. Florida is probably the most popular of the winter destinations for travel therapy assignments. That’s not surprising. There are many options for you to choose from in Florida, from rural towns in the middle of the state to more bustling assignments along the coast. Big cities like Miami offer beaches, Cuban food, and very busy hospitals. If you like more of a slow pace, check out the west coast of the state, with the gentle waves of the Gulf of Mexico and lots of snowbirds. Keep in mind that because Florida is such a popular assignment location, these assignments are more competitive. However, right now there are lots of assignments available in Florida. If you’re intimidated by the competitive nature of assignments in Florida, consider a less popular but still just as warm destination. Alabama, which is still technically along the coast, surprisingly has lots of travel therapy assignments available this winter. This southern state will give you the opportunity to experience the true culture of the deep south. Plus, you can still visit the ocean and avoid the snow. Depending on where your assignment is, you’ll be just a short drive away from the beautiful beaches in the Florida panhandle. This will give you the best of both worlds. Check out travel assignments in Alabama! What are some of your top winter destinations for travel therapy assignments? Share with us in the comments below!